Success as an IT professional and leader is ultimately determined by one thing: how your performance is viewed and measured by your stakeholders. For today’s IT leader, nothing is more important than establishing a deeply engaged and influential relationship with your stakeholders. The challenge: how to do it. 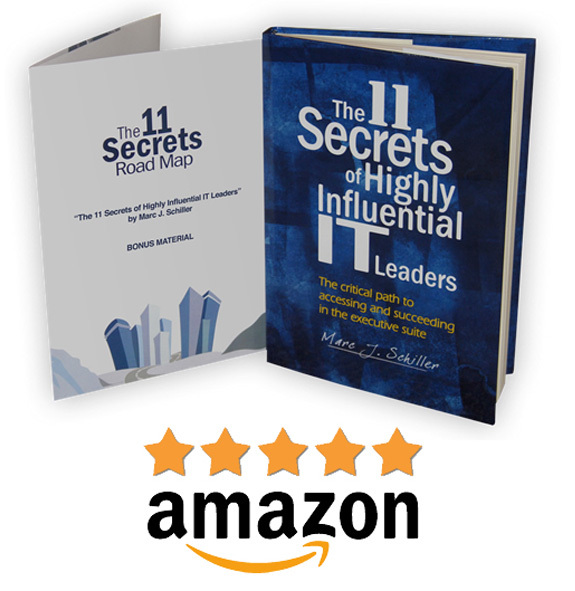 Based on years of research and on-the-ground work with the world’s leading IT organizations, Marc presents a comprehensive system and practical roadmap for building the influence and relationship you need to drive your success.